DNotes has launched its DNotesVault in a bid to reach a greater volume of consumers and achieve more broad-based merchant adoption. The recent launch follows on the heels of CryptoMoms nearly six months ago, a comprehensive site designed to assist women in investing and using cryptocurrencies. 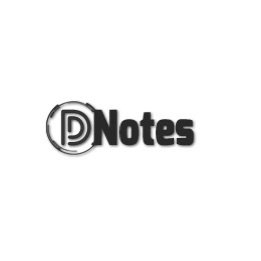 DNotes maintains several utilities for users with valid accounts that allow the sending and transfer of DNotes in a streamlined fashion via the DNotesVault – a web wallet for DNotes.